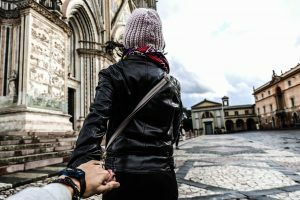 Searching for some fresh idea of things You can do in Warsaw? We are here to inspire You and show our offer of unusual things You can do in Warsaw. We are groups of locals who will show You Warsaw from unique perspective. You can organize Your pirvate PARTY IN A TRAM in Warsaw! With us it is possible to make Your stay in Warsaw even more awesome. With our experienced team only sky is the limit. 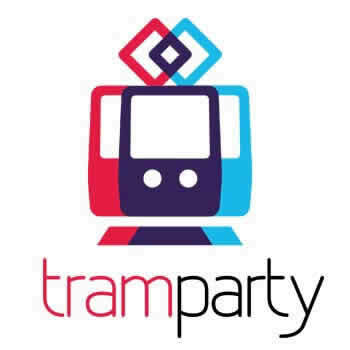 We can organise a PARTY IN A TRAM, tailored to suit all Your expectations. Explore Warsaw from different perspective! Warsaw, capital of Poland, is split in half by Vistula river. Cruise through the river is not only an extraordinary way to admire the city from the perspective of the water but also have a great time in club alike edition, with drinks, loud music, disco ligtning and many more. We will help you organize the ride through Warsaw streets in one of the polish public transport legends from the 70s, so caled “OGÓREK” (cucumber). In addition, during ride, you can count on loud music, disco lightings, drinks, catering and many, many more, so You can feel like in a club. Perfect attraction to start wild party nigth in Warsaw. 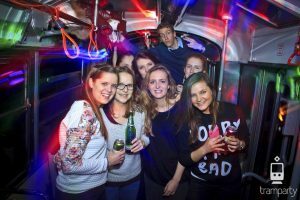 If You want to experience party climate of Warsaw and explore the best clubs in Warsaw, Pub Crawl is exactly what You looking for. 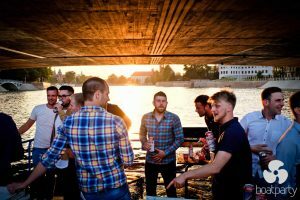 Our experienced team of locals, will do their best to bring you a unique Warsaw party atmosphere closer. Welcome shots in every bar, great music, great peoples and loads of fun. 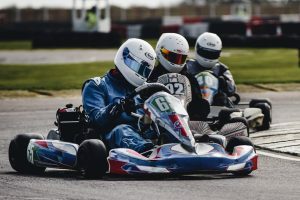 Warsaw Go-Karting – if you’re ready to race then we’re ready for You. If You want to find out who is the best driver from your group, experience racing emotion, smell the fuel – thats exactly what you looking for. We can organize for You race in one of the Warsaw best indoor racetrack. Warsaw is a beautiful and mysterious, even mystical place. Can you find your way through it and solve the mysteries and riddles that will get you to your goal? Sightsee. Solve puzzles. Learn history. 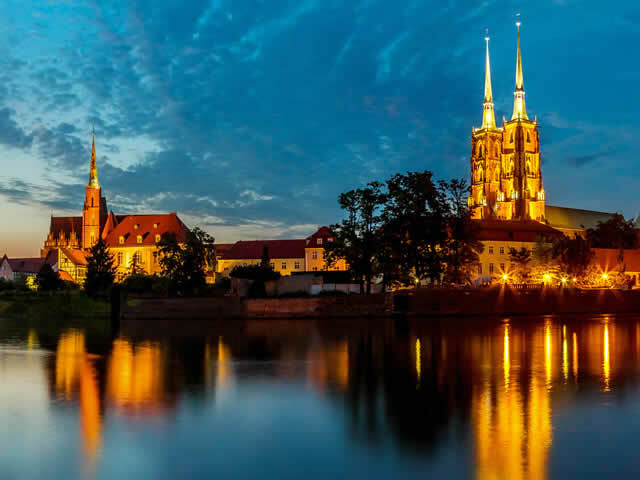 Finish the game and fall in love with capital of Poland – WARSAW. Like Nelly Furtado sings – “I’m like a bird, I’ll only fly away ” – You can feel like a bird for a short period of time. 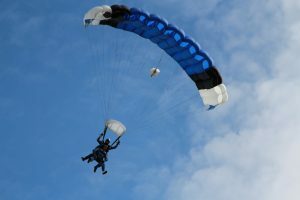 Parachuting is an unforgettable and adrenaline-pumping activity, but definitely not for the faint of heart. Fond of military? Like competition? Show Your friends who’s the real commando in a friendly match of paintball. 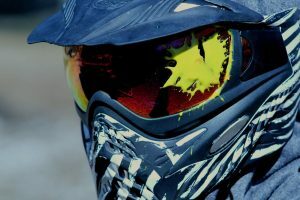 We`ll organize for You pain-shooting in one of the best paintball shooting ranges in Warsaw. Want to feel the thrill of shoot with a real gun? Glock? Colt? 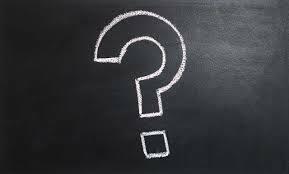 A legendary AK-47, or other types of firearms? Want to check how hard it is to hit a shield from a distance of 25m with a firearm. We will take you to one of the best shooting ranges in Warsaw. 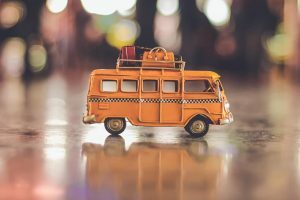 We will help You with transfers from and to an airport, and also to other places if needed, both in Warsaw and outside of the city.